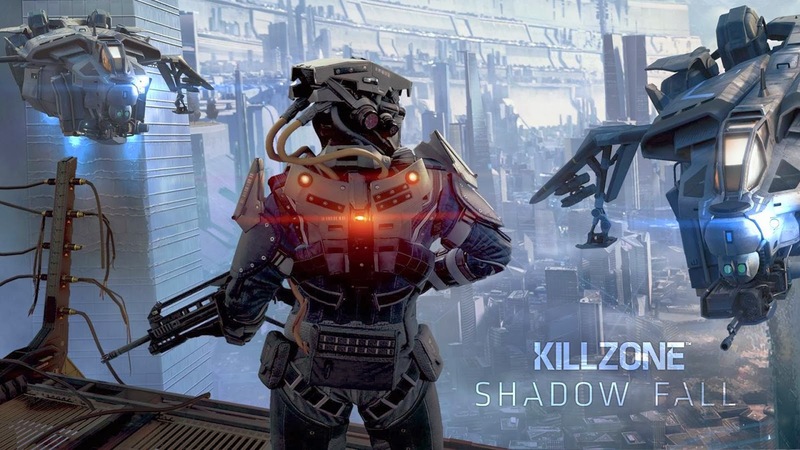 As promised last summer Guerrilla will release their first DLC expansion pack with two new maps free of charge for their Killzone: Shadow Fall game on Playstation 4. 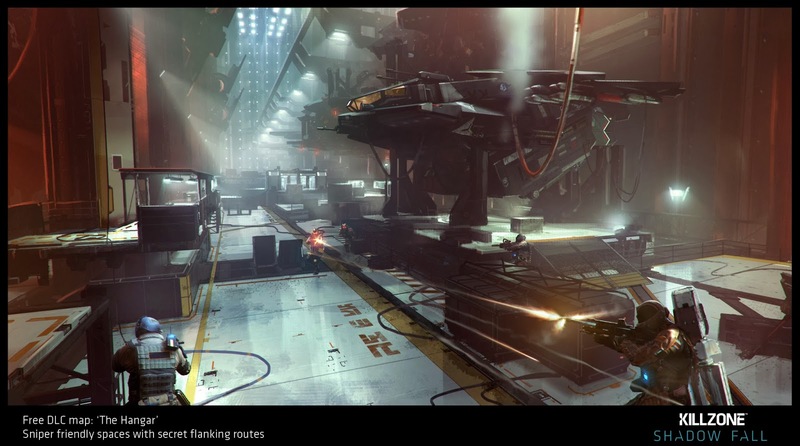 The two maps are called "The Cruiser" and "The Hangar". 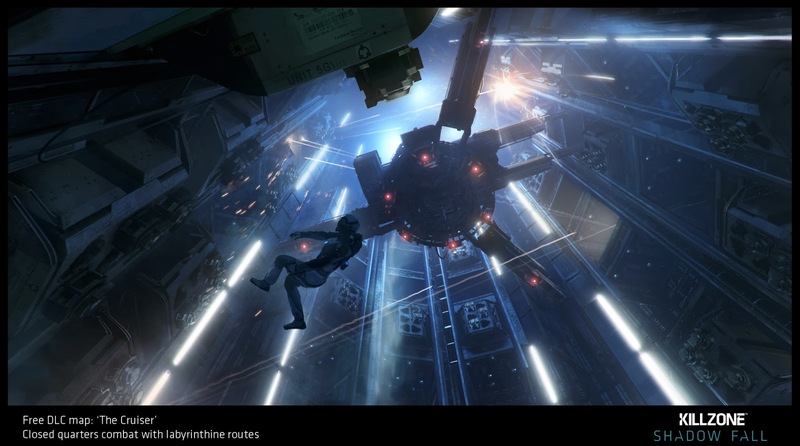 The first map is a small to medium range map set in the confines of a decommissioned ISA cruiser and the other is wide-open map situated in the hangar bay of one of the Helghan’s humongous mining spires. Unfortunately, neither that expansion pack nor these two new maps have a release date as of yet.